If you have been injured through no fault of your own, and somebody else it to blame for your accident, then you are legally entitled to financial compensation. However, no two injuries and accidents are the same, so it is crucial that you seek out legal advice before you decide whether to make a claim, so that you know exactly where you stand. Where to get legal advice? First and foremost, the best place to get legal advice is with a law firm that specialises in personal injuries. An initial consultation with a lawyer is usually free, with no obligation, so it is worth setting up an appointment to speak to somebody in person. If that isn’t possible for you, or if you would rather seek out legal advice from the comfort of your own home, then you should call an accident helpline. 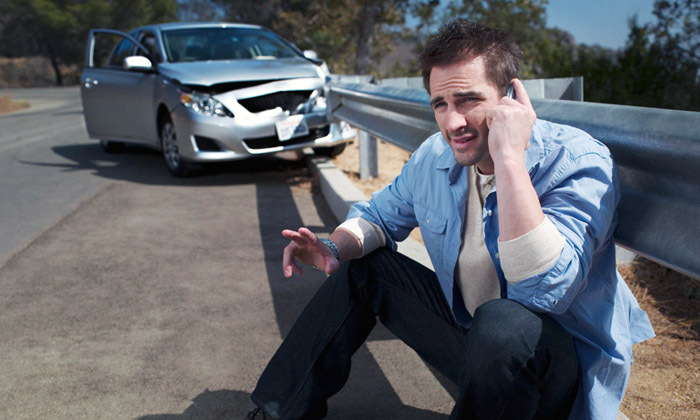 Accident helplines are an invaluable tool for seeking out legal advice. They are operated by law firms with experienced claims advisors at the other end. However, you should make sure that the helpline you call is operated by a law firm, and not a claims management company. The key difference between these is law firms process your claim in-house, exclusively, while a claims management company will simply pass on your details. Will I be obligated to make a claim if I get legal advice? No. Legal advice is offered for free by law firms, without obligation. This means that you will not be asked to sign anything when you speak to somebody. What can an accident helpline help me with? What you need to do to get your claim started. Details about any evidence you may have. With this information, a claims advisor will be able to help you establish your eligibility for compensation and inform you of your legal rights. They may also be able to give you an estimate of how much you could claim, and a rough timescale for claim completion. You will also be able to get answers to any claims-related questions you might have, in the comfort of your own home, without any obligation whatsoever to bring your claim forward. What are the popular breast-surgery treatments?